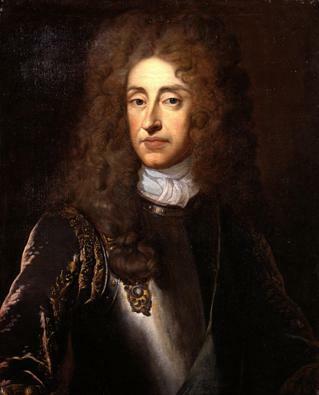 King James II of England. c 1680 From the Studio of Sir Godfrey Kneller. Wallpaper and background images in the rois et reines club tagged: king james ii james ii england royalty monarchy. This rois et reines photo might contain manteau de fourrure, col de fourrure, la fourrure accent, accent de fourrure, fourrure, manteau, and col en fourrure.